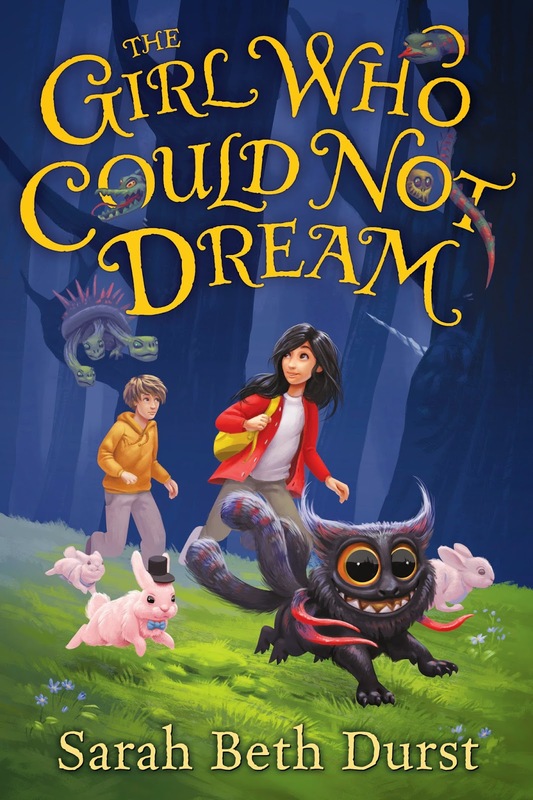 Cover Reveal for THE GIRL WHO COULD NOT DREAM! I love it so very much! Look at Monster! Seriously, look at him! 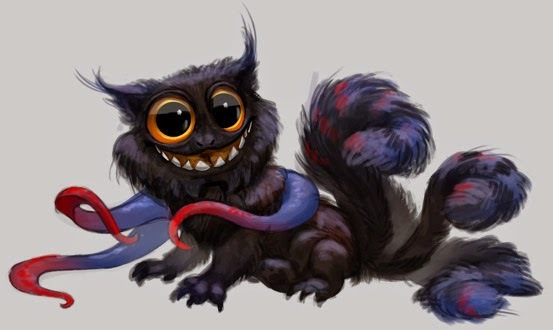 He looks exactly the way he's supposed to look -- lemur eyes, tentacles, even the golden tongue -- and the artist (the amazing Andrea Femerstrand) really captured his spirit. Sophie's favorite place in the world is the hidden shop beneath her parent's bookstore where dreams are bought and sold to select and secretive strangers. Sophie is fascinated by dreams -- weird, scary, or magical -- in part because she has never had a single dream of her own. When the shop's dreams are stolen and her mother and father go mysteriously missing, Sophie must unravel the truth to save her parents. Together with her best friend -- a wisecracking and fanatically loyal monster named Monster -- she must decide who to trust with her family's carefully-guarded secrets. Who will help them, and who will betray them?